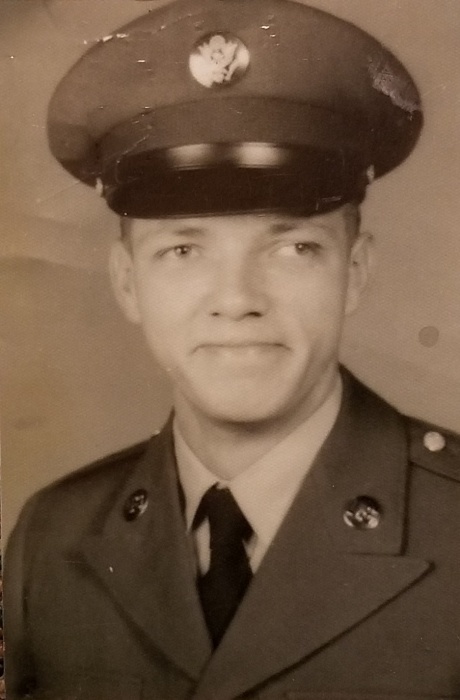 Richard Lee Henson, age 78, of Prestonsburg, KY, husband of Janice Lawson Henson, passed away Friday, November 30, 2018. He was born April 22, 1940 in Elliott County, KY, a son of the late Alton Harold and Alma Glover Henson. He was a member of the Goodloe Church of God, Zebulon Masonic Lodge, he was a glazier, carpenter and a US Army veteran. In addition to his wife, Janice, he is survived by two daughters; Shelia (Denver) Goodson, Louisa, KY and Jennifer Lee Henson, Lexington, KY, one brother; Robert Henson, London, KY, two grandchildren; Blake Hammond and Christian Goodson and one great grandchild; Kyah Hammond. In addition to his parents he was preceded in death by three brothers; Gene, Alton and James Henson and one sister; Betty Meyers.